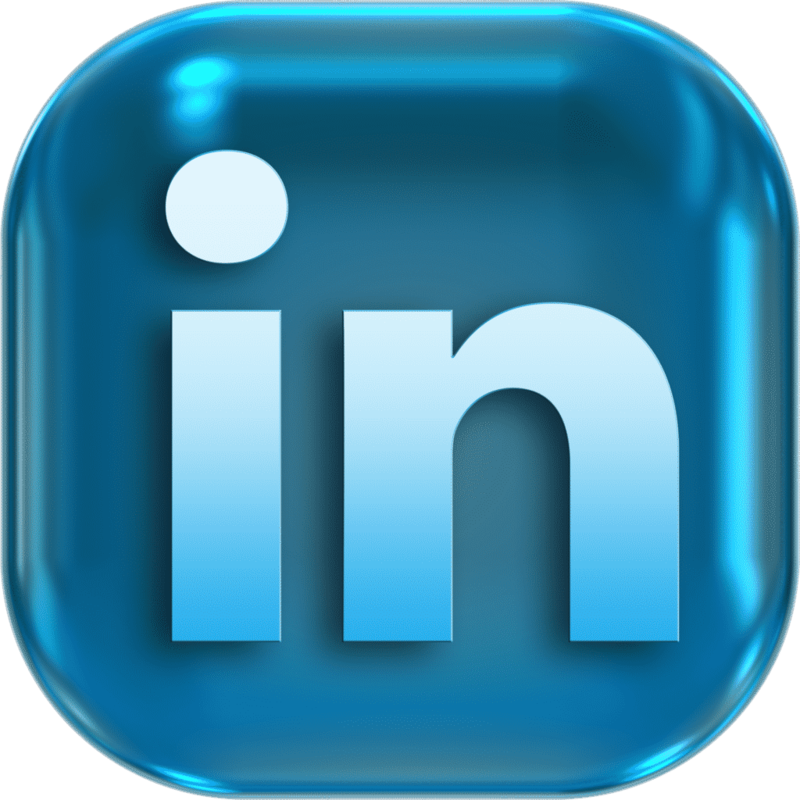 The Building Controls Industry Association (BCIA) now has its own Company Page on LinkedIn. This will allow those in the building controls and BEMS sector to be able to share thoughts, news, blogs and event information via the page. The BCIA page also provides an opportunity for like-minded people to network.